After you arrive at Bhubaneshwar, you will get transferred to the hotel. Relax for a while and then start your city sightseeing. You will visit Parasurameswara Temple, which was erected in 650 A.D. next will be the complex of Dhauli, containing rock edits of King Asoka. Last visit of the day is the Lingraj Temple of the 11th century A.D. Overnight stay at the hotel. A day trip to the Buddhist triangle (90 kms) where you will explore Udaigiri, Ratnagiri and Lalitgiri. Overnight stay. 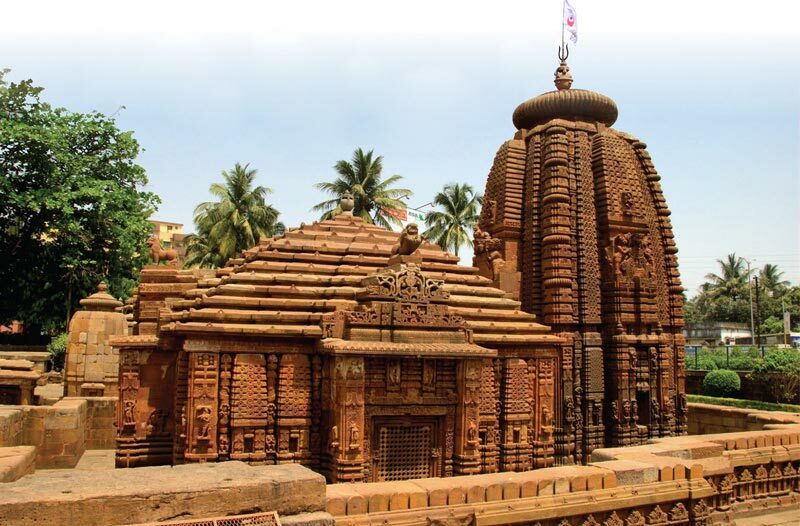 On day 3, you will get transferred to one of the most important religious towns of the country, Puri (60 kms). After arriving, check- into the hotel. Post lunch, relax by the beach or enjoy the exploration of the town. Overnight stay in a hotel. Enjoy sightseeing today. First is the visit to Jagannath temple, a very popular temple. 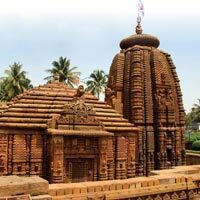 Later in the day also cover the Loknath Temple and the 150 Mathas, situated in narrow lanes. Overnight stay at the hotel. Post breakfast, leave for a day’s visit to Konark, for having Darshan at the Sun Temple, a very well-known religious site. Come back Puri. Spend the rest of the day at leisure. Overnight stay at the hotel. Leave for Bhubaneshwar. After arrival, check- in at the hotel. Indulge in shopping at the markets which are popular for handicrafts. Spend the day at leisure. Stay overnight at the hotel. Get transferred to the railway station or the airport to board a flight or a train for your home destination.